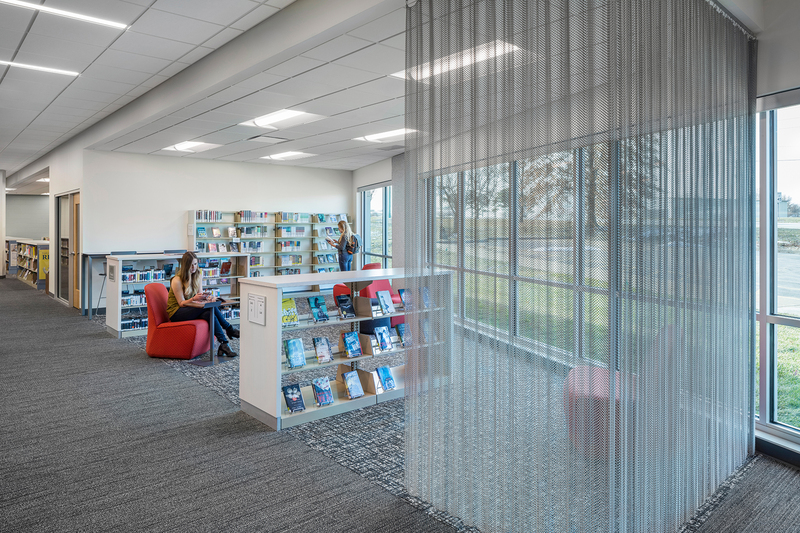 Reinventing 21st-century libraries for one of the largest in the country. 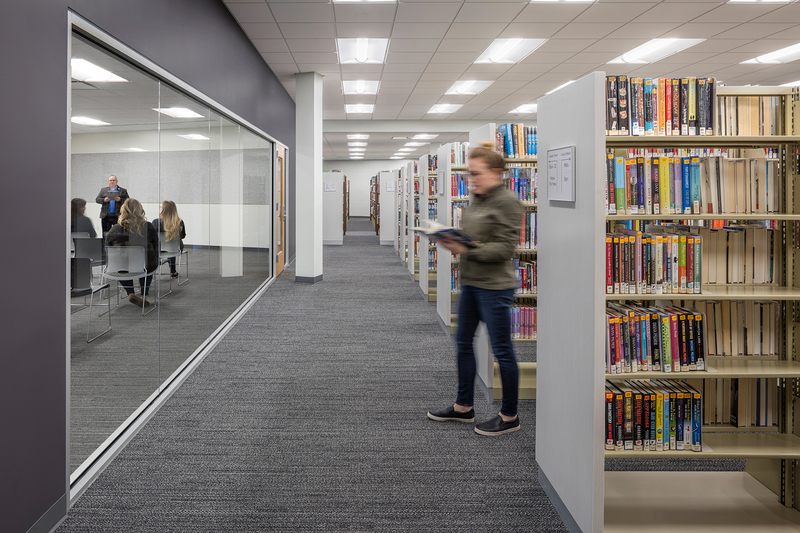 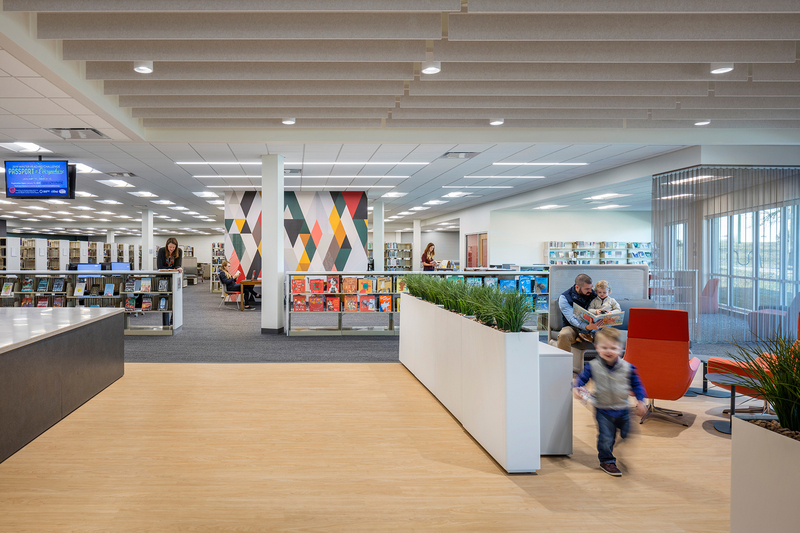 Sapp and Helix are working collaboratively to bring the firms’ combined expertise with 21st-century libraries, architecture and interior design to each branch. 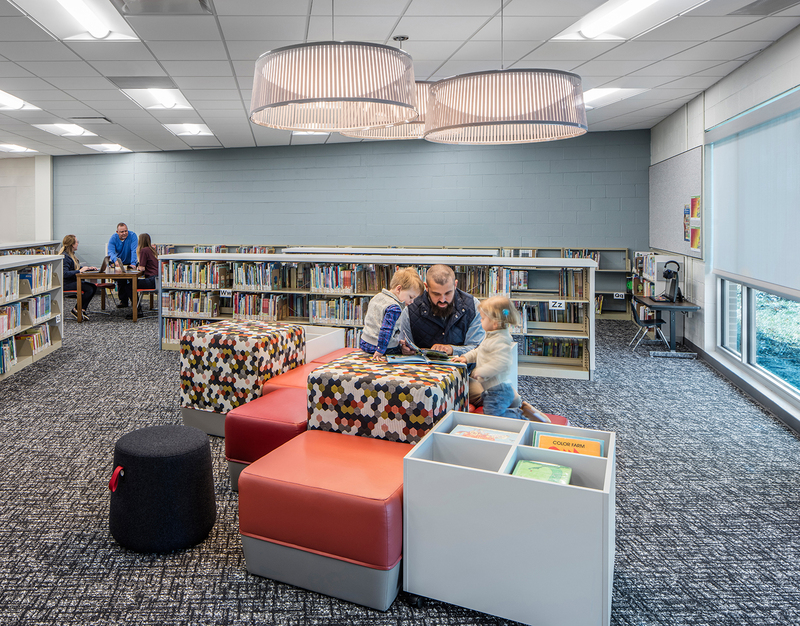 As technology has increasingly become our conduit to knowledge, public libraries are evolving into community centers and cultural hubs that offer a wide variety of services and programs. 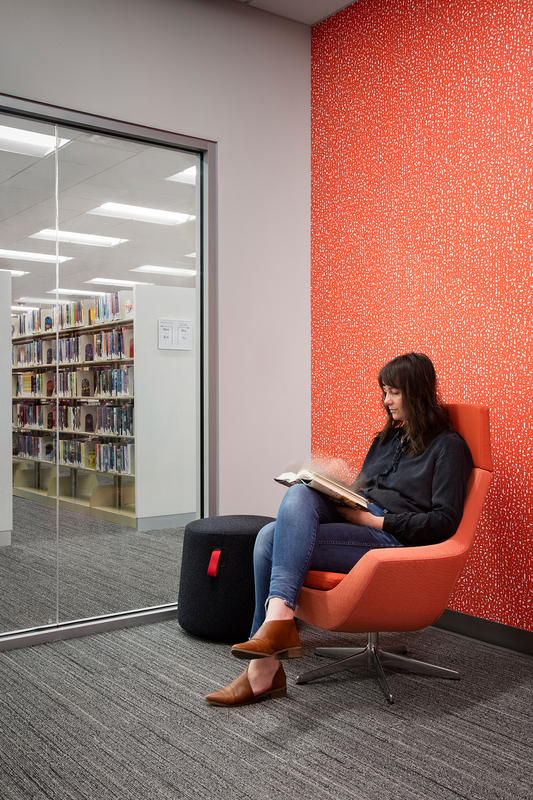 MCPL and design team members from Helix and Sapp held a series of 29 public meetings to gather input from library users. 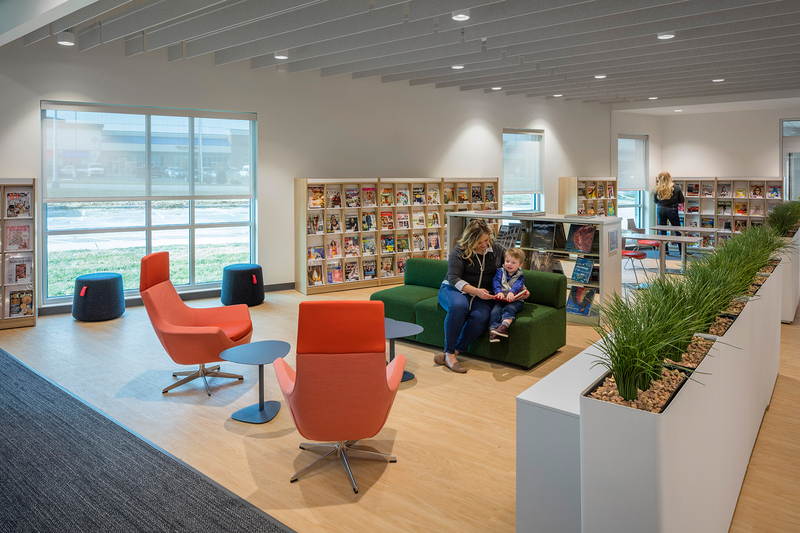 These meetings helped inform the programs, spaces, and technologies that will be most impactful for each branch and the community it serves.